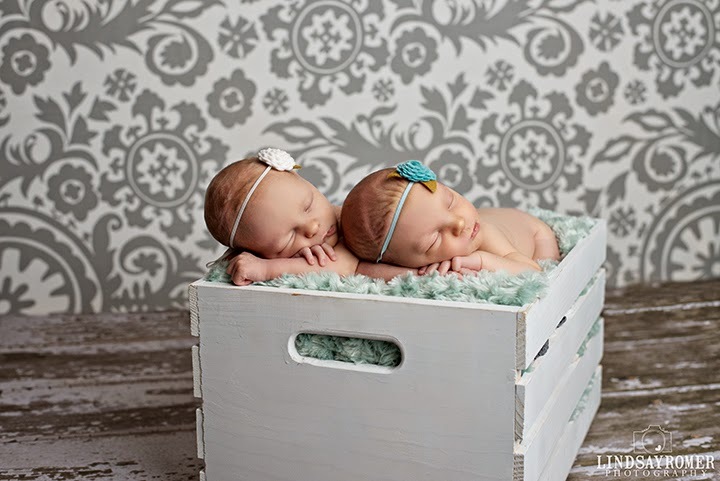 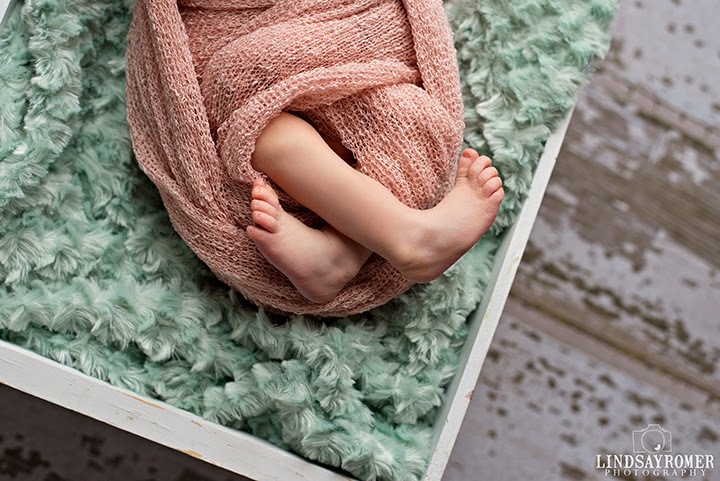 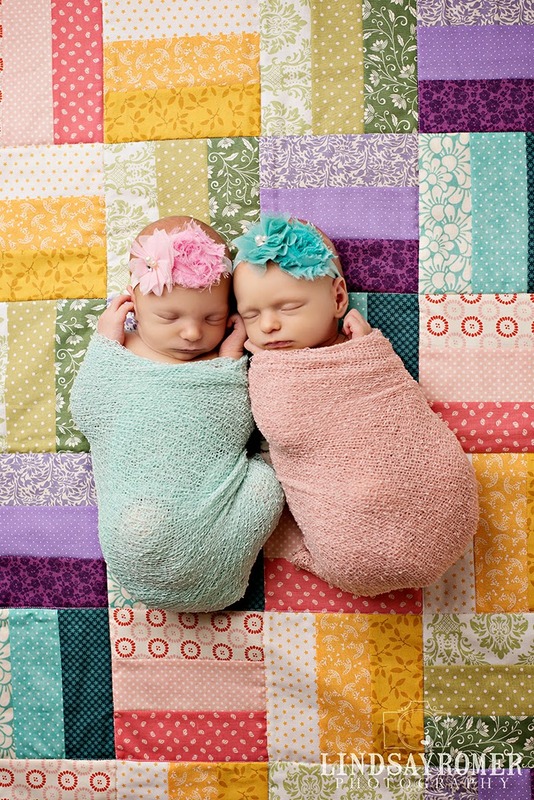 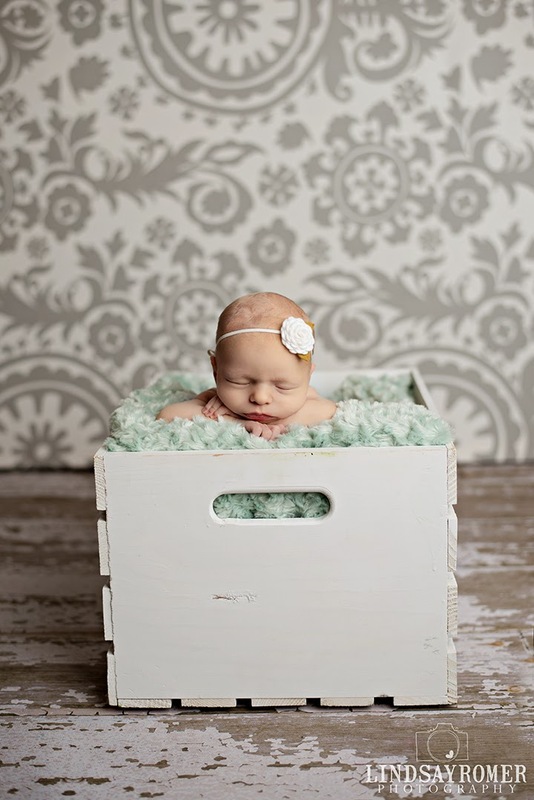 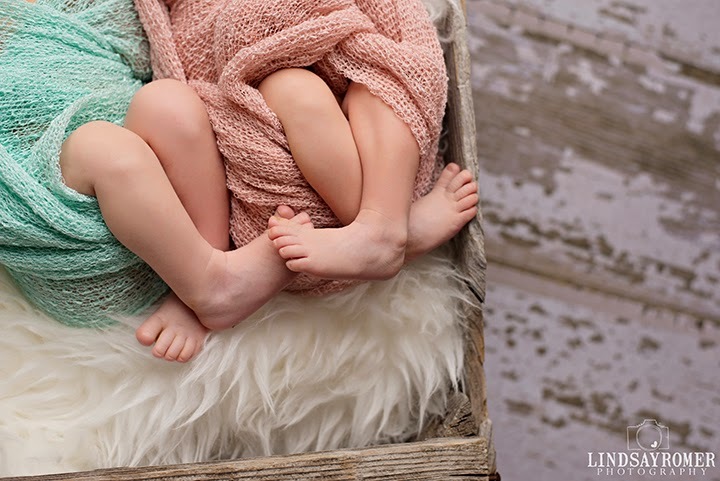 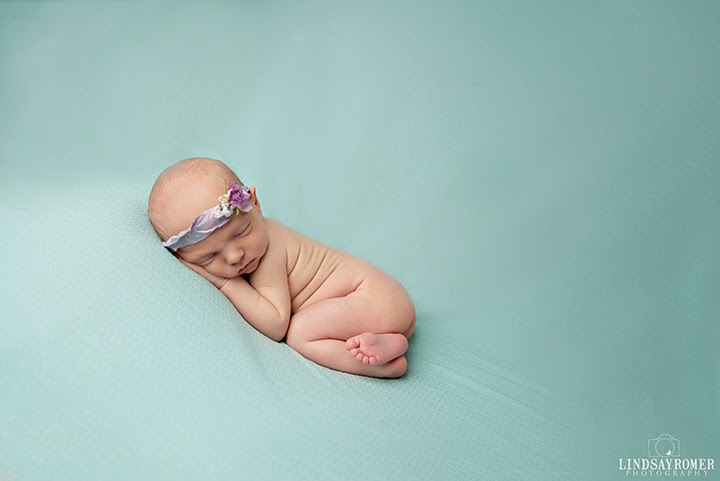 I was so excited when my neighbor and friend Kelly, asked me to take her twin girls newborn pictures. 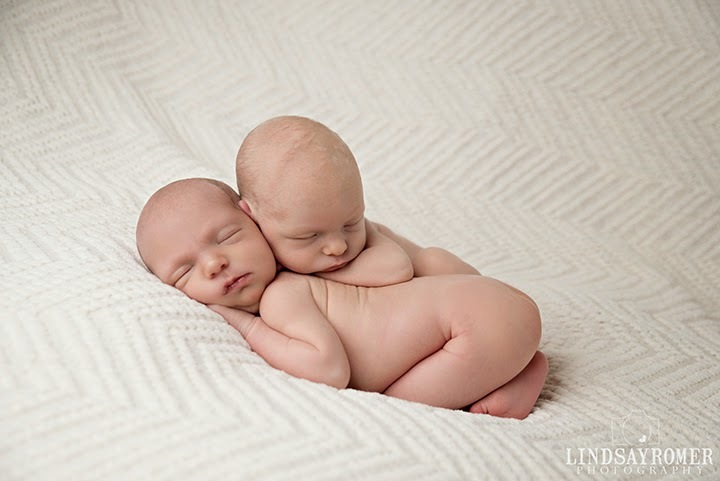 This was my second time doing a twin session and I lucked out that they were so good and sleepy for their pictures. 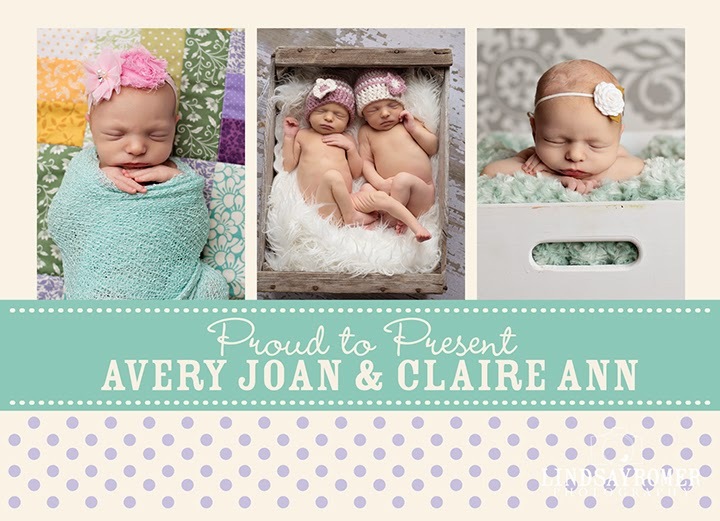 Miss Avery and Claire were little angels during their session! 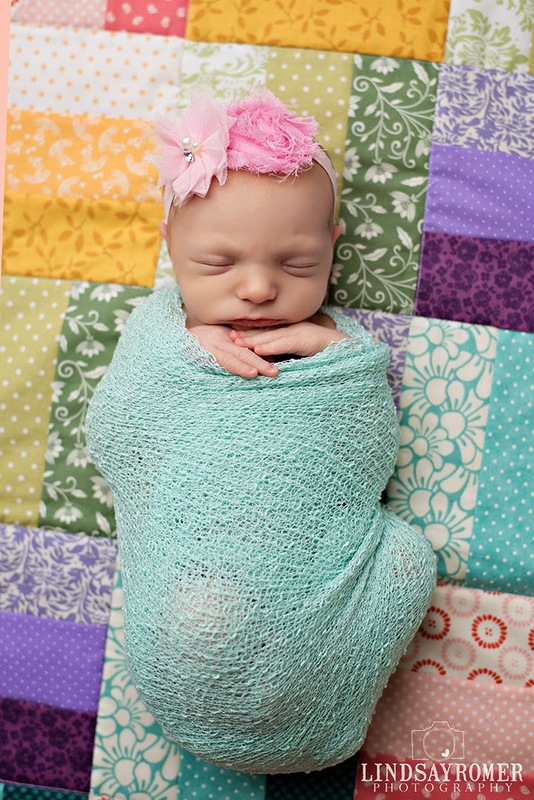 Avery was sleepier at first so she got her own little session while Claire ate and fell fast asleep. 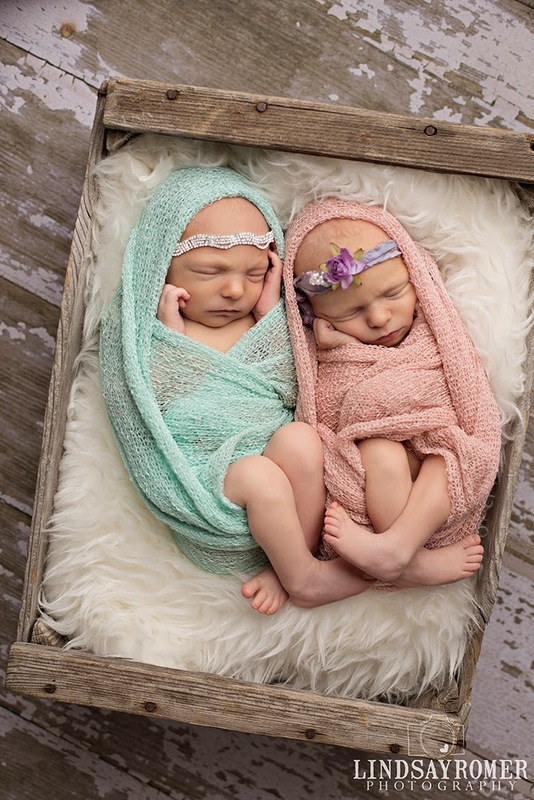 I was able to get pictures of both of the girls individually and then together. 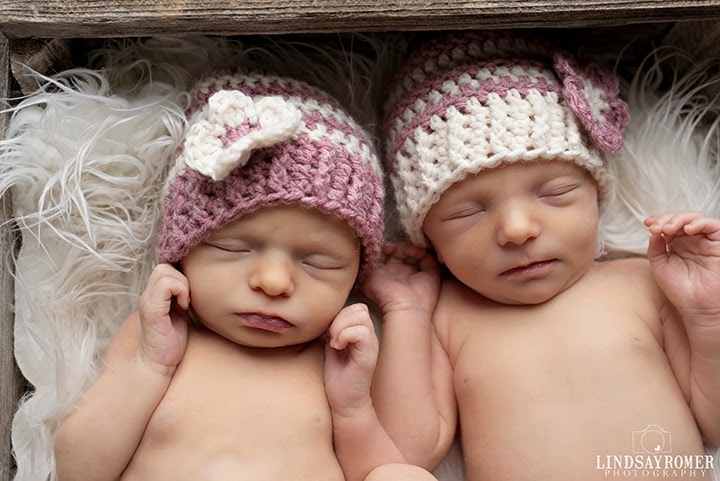 I will post the sweet pictures with their mom and dad in a separate post. 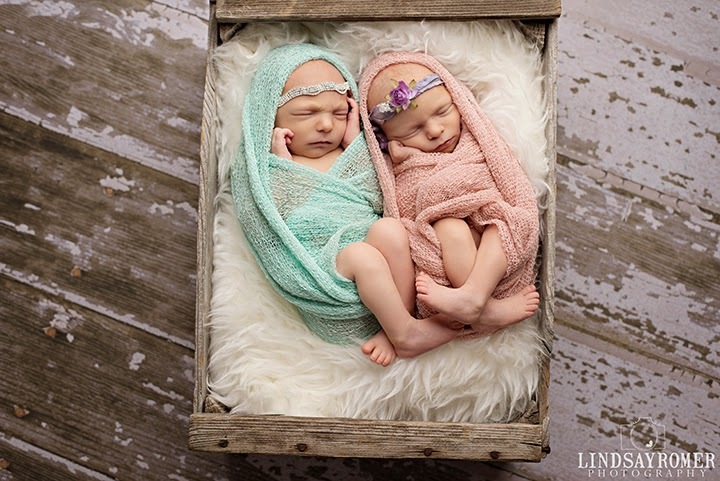 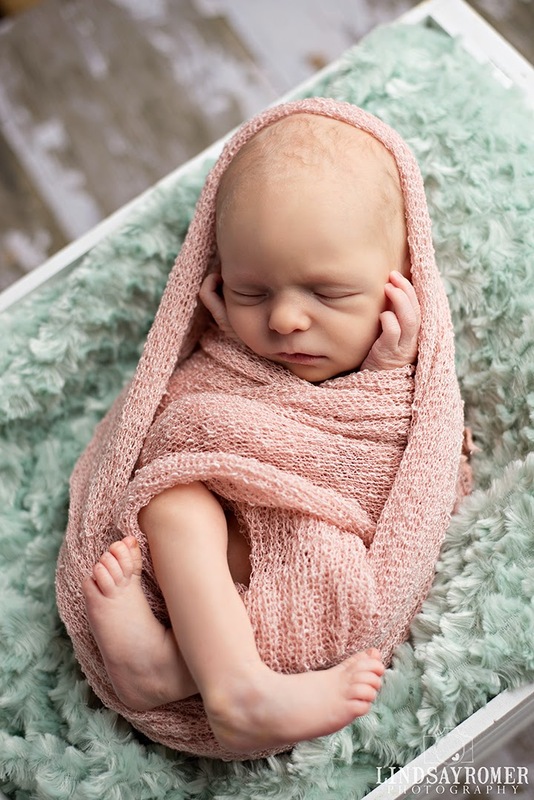 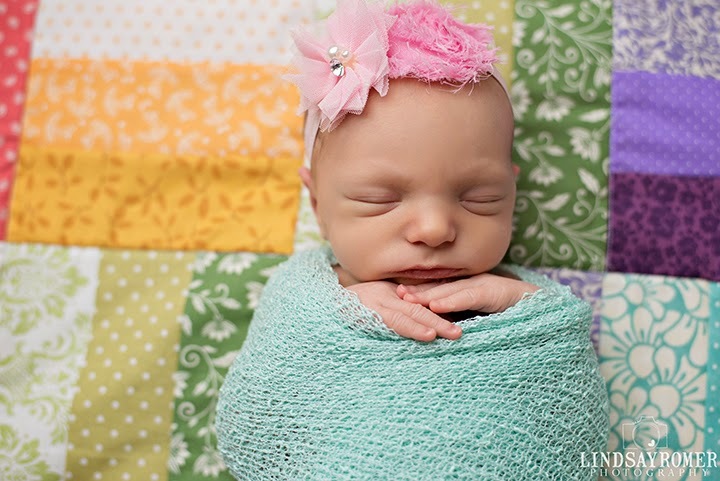 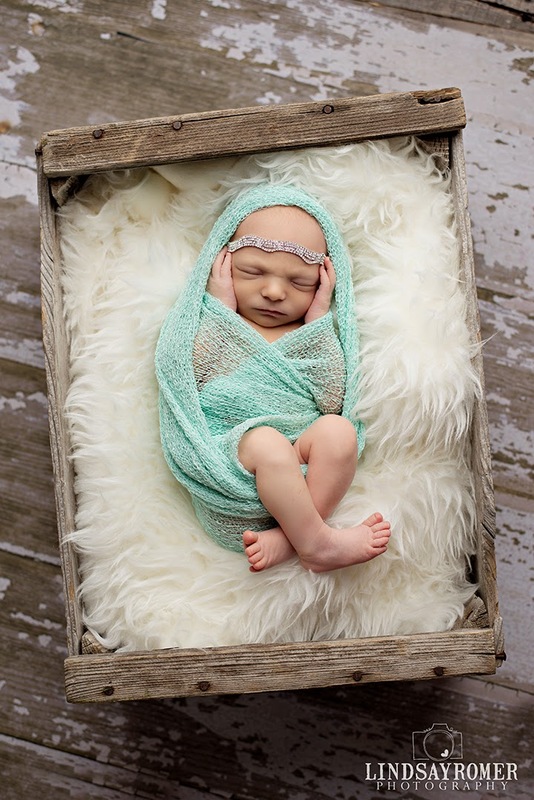 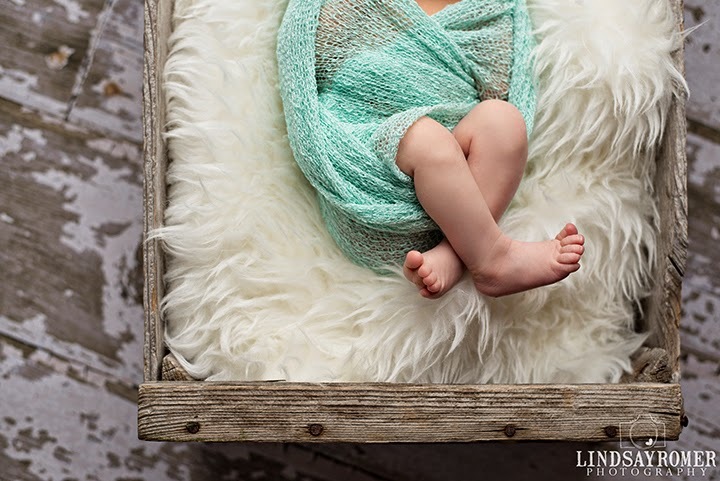 I love newborn photography and am so grateful I could capture these sweet sisters.